In our last blog post, we covered a couple of the items that we believe every Aurora native should have in their car, and that’s because we’ve experienced quite a few winters and know just how handy all of these items come in. We really wish that these two items were the only things that you’d need to keep in your car to enjoy a safe and warm winter on the road, but that’s just not the case. Here are a few more items to gather and toss in your car to ensure that you’re taken care of during random incidents this winter. he icy roads. Both of these work really well with the snow and are pretty inexpensive when you need to add them to your car. In the case that something does happen and you need to call for help, it would be extremely inconvenient if your phone was dead. Once this happens to you, it’s almost immediately after that you go and buy a phone charger for your car. These are also pretty inexpensive but make your life so much easier in the case that you do wind up broken down or with a flat tire and need to call someone else for assistance with your car. This is another strange item that you probably didn’t expect to have to carry around in your car, but one that will be really helpful in the case that you wind up broken down. When snow builds up around your tires, or it is simply built up so much around your car that you can’t get out of a space, you need a shovel to clear the way. When people wind up in these situations, they’re unable to really do anything about it and get stuck without any real solution. Carrying even a small and affordable snow shovel will provide you with some sort of answer in the case that you’re stuck in the snow. Blankets are pretty fantastic items to carry around in your car, and we don’t mean for just driving around. When you’re driving in the snow your car is having to do a lot of work to ensure that your car is warm and maintains that heat. In the case that your car breaks down or you run out of gas and don’t have any fuel to keep the car warm, you will at least have a spare blanket to provide you with warmth until someone is able to come and help you. 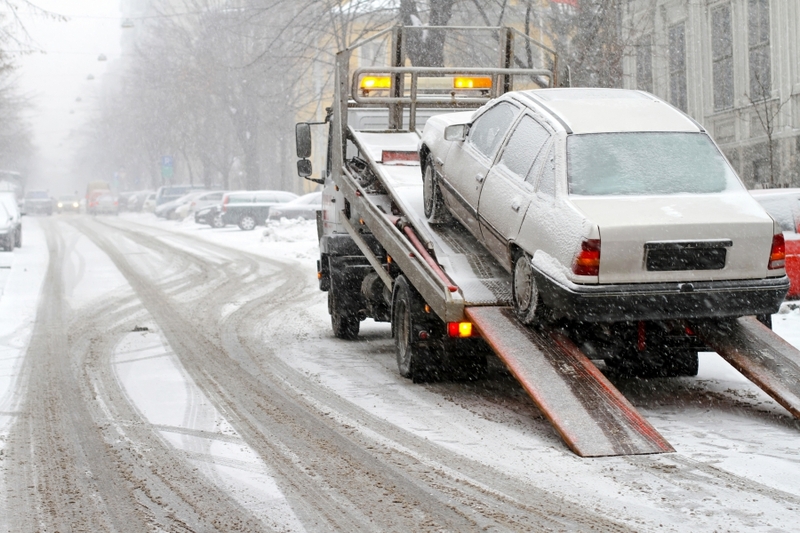 Getting broken down in the winter isn’t fun, and it definitely isn’t convenient, but there is a chance of it happening to you. Make sure that you are staying up to date with your car’s maintenance to lessen the chances of this happening. 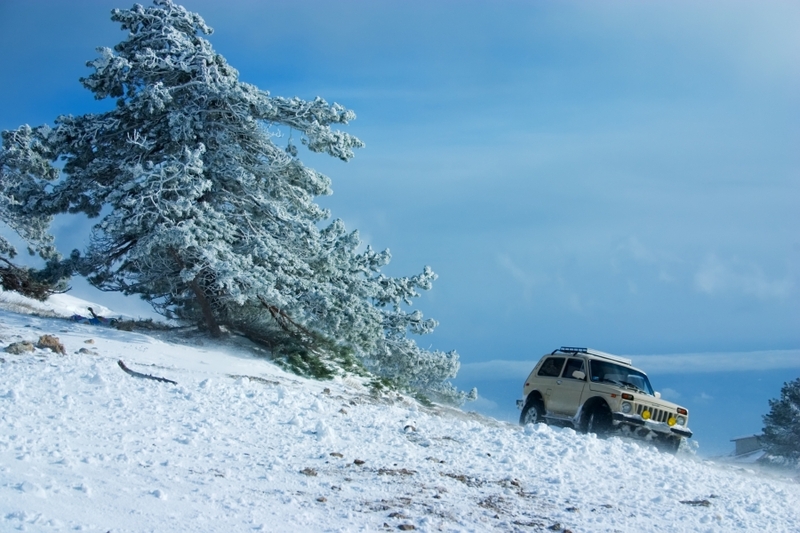 You can schedule an appointment with Urban Auto Care in Aurora to ensure that this winter isn’t a long one for you.